If you’ve grown up watching F.R.I.E.N.D.S, you would know how much Monica loves organizing. 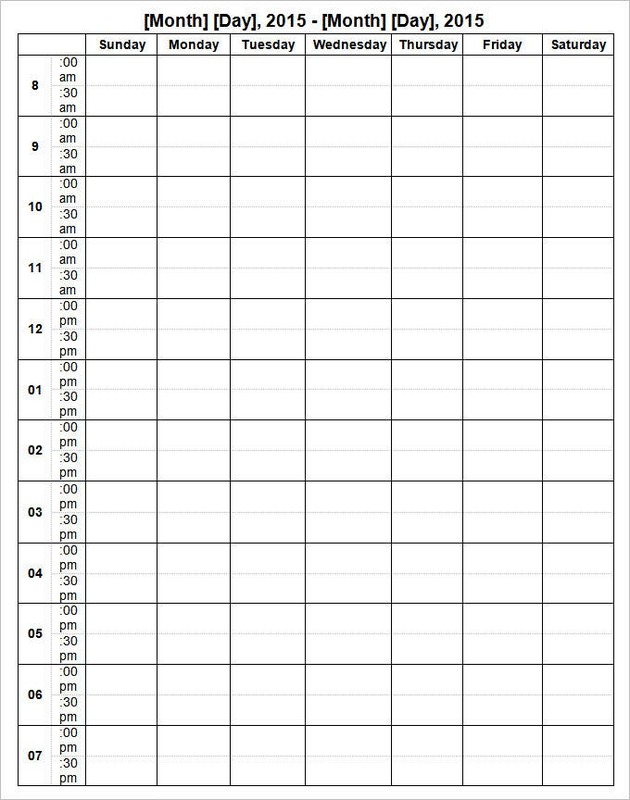 If she were real, she would be the perfect person to organize your life for you, and you wouldn’t even need to pay her. 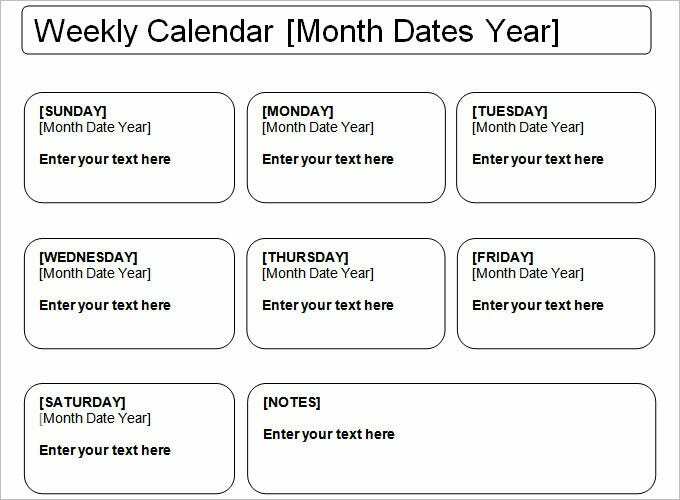 Sometimes, our days are so chaotic that we need Printable Weekly Calendar Template just to remind of one thing from the other. 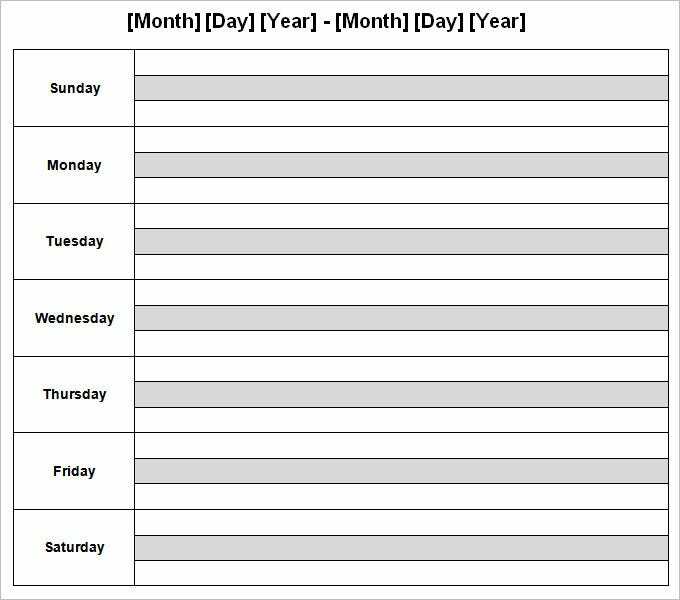 While you could probably do this with Microsoft PowerPoint, Word, or Excel sheets, sometimes you just don’t need your calendar to look the same as it did in 2011, 2012 or 2014: it’s a new year after all. 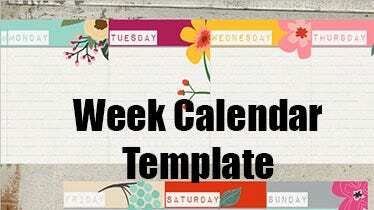 Particularly when you have these incredible paid or free weekly work calendar templates: you, my friend, are just a Download button away from a less chaotic life! 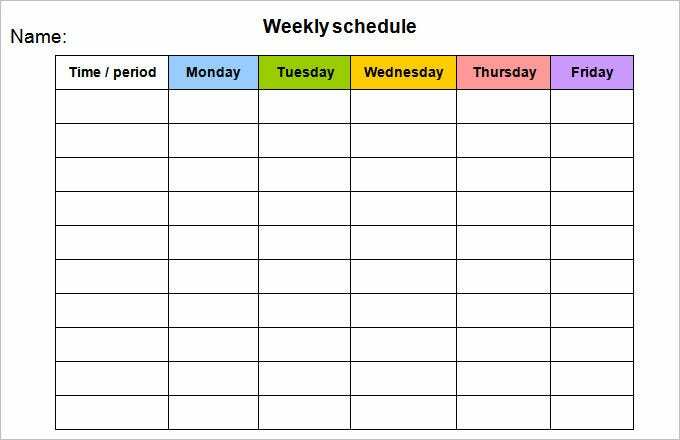 Who needs a Weekly Calendar? 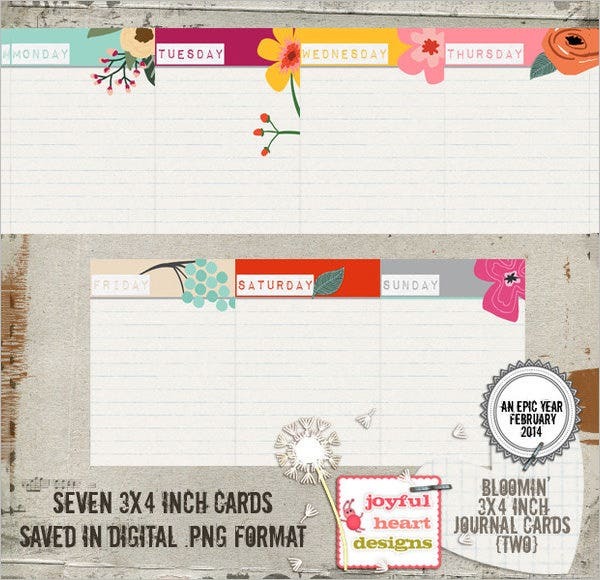 Chances are that you are one of those people who have an immense amount school work, projects, office, groceries, bills – all, or a combination of a few of these at least, going on at the same time. With multiple events happening each day, it’s often tiring and even frustrating to keep up with everything: after all, not everyone can be a Kardashian. 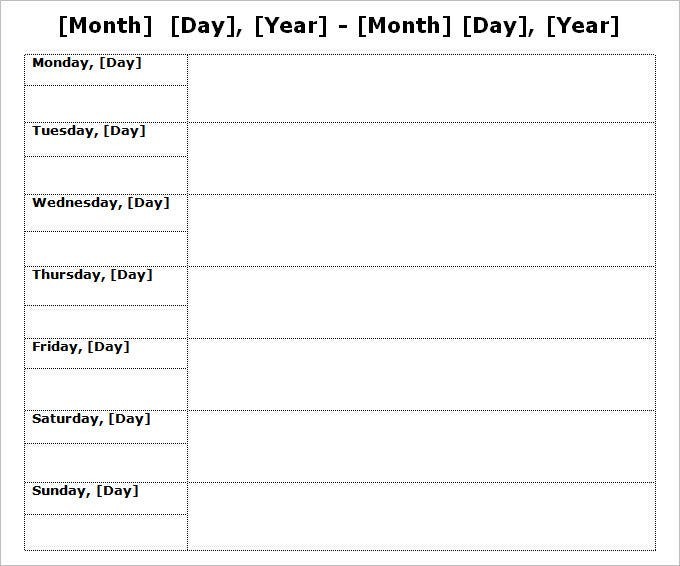 If that’s the case, you, my friend, definitely need to download one of our top ranking Work Week Calendar Template! 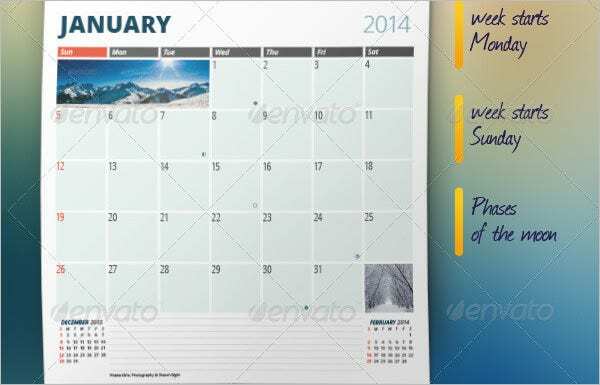 Even weekly calendars need a personality, so do not underestimate the wonder of a custom template! 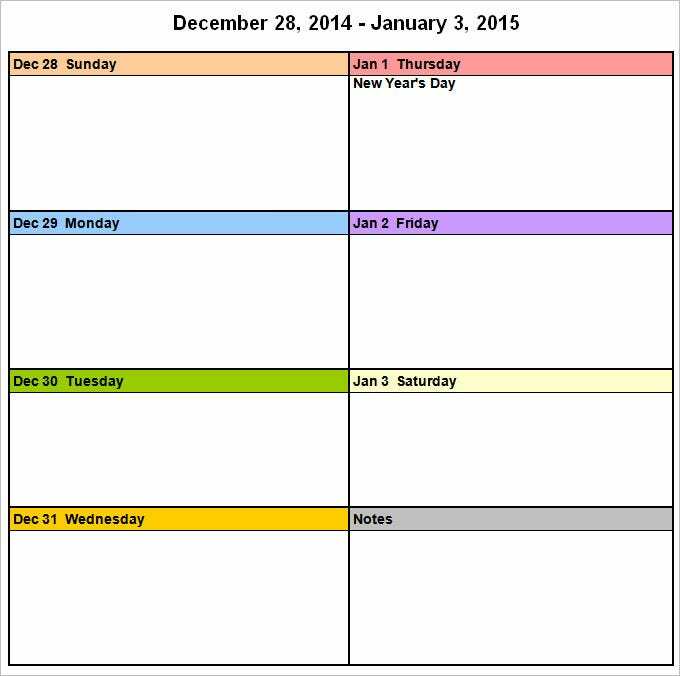 With colors, themes and lists, you’ll find our calendar templates to be extremely effective in organizing your life.